As another year passes we see continued growth in the online gambling industry with new businesses frequently emerging. One of these rising brands is MaChance Casino, a Netherlands based company that was established in early 2018. MaChance are offering a nice variety for their players with jackpots, table games, live casinos and of course, the video slots. Having spent some time making observations in order to create an informative MaChance casino review. It’s apparent that the brand’s looking to dominate the french speaking market, with translations available in French, and an additional focus on Canada (another partially French speaking market). They also offer translations in Spanish for those whom have need for it. When visiting their website it’s evident that user-experience and mobile responsiveness were at the forefront of the designers mind. There’s a clear focus on structure and less of the unnecessary clutter (in the way of novelty animations) that you often find with many other brands – the traditional emerald green and gold colour combination doesn’t go amiss either. For new players MaChance are offering two generous welcome bonuses, 100% bonus up to 250 EUR or 300% bonus up to 60 EUR. 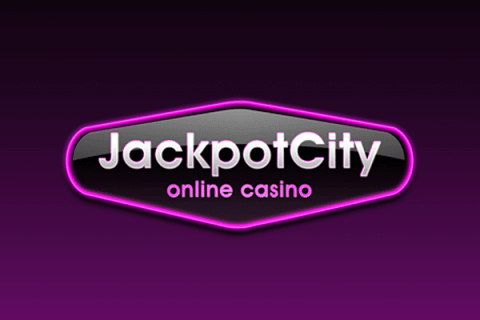 You’ll also be given 20 free spins on one of their most popular slots which is a nice little added incentive to say the least. If for your first deposit, you deposit €250, this will be doubled (x2), and you’ll be granted €500 worth of credit to play with. If for your first deposit, you deposit €20, this will quadrupled (x4), and you’ll be granted €80 worth of credit to play with. As well as these substantial bonuses, you’ll also be granted a matching deposit bonus each time you deposit (which continue to increase as you move up the ranks into VIP status). For example, if you’re eligible for a 50% match bonus and deposit €50, you will have €50 added to your ‘Cash Money Balance’ and an additional €25 (50% of the deposited amount) added to your ‘Bonus Money Balance’. 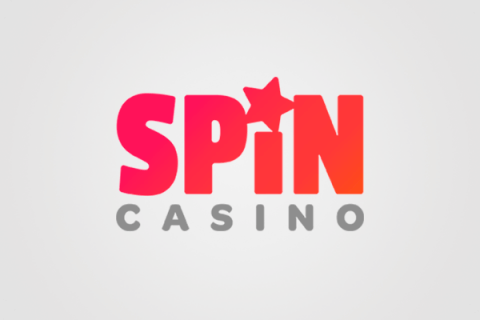 It’s also worth noting any winnings acquired from free spins will also be added to your Bonus Money Balance. Your Cash Money Balance is anything that you have deposited. Your Bonus Money Balance is anything you’ve received in the way of a promotion (Welcome bonus, deposit bonuses, winnings from free spins etc.). During gameplay, money will first be taken from your Cash money balance until it depletes, at which point the money will be taken from your Bonus Money Balance. MaChance allows players’ to withdraw money from their Cash Money Balance at any time. Though you’ll need to ensure you’re making the right decision here, as (understandably) this will remove any remaining funds on your Bonus Money Balance. Only players’ that have wagered a total of ninety times will be eligible to withdraw from their Bonus Money Balance. MaChance has added a handy ‘wager gauge’ to the ‘My Account’ section of players’ accounts. Once the gauge reaches 100%, you’re free to make withdrawals from your Bonus Money Balance. Your eligibility is calculated on the bonus amount, for example, if you receive a €100 bonus, you’ll have had to previously wager €9,000 (or more) in bonus money, bonus money received, or winnings derived from it. MaChance have a collection of over five hundred games all with varied genres and styles, so we’re sure that you’ll find something that piques your interest. 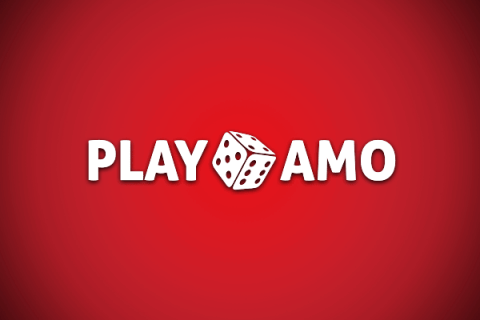 They’ve also partnered with all of the big brand software providers, including the likes of Betsoft, Playson, PlaynGo, Pragmatic Play, Spinomenal, Vivo Gaming, Tom Horn, Booming Games, Lucky Streak and Rival. These providers are all known for producing quality games with appealing graphics available even for iPhone mobile casinos. On top of this, the game themes on offer are fun and innovative. It’s evident that MaChance have thought long and hard about who they partner with, which ultimately benefits you, the player. You’ll be spoilt for choice whilst browsing through MaChance 450+ video slots. For regular players, we’re sure that you’ll find all of your favourite games included. With many popular titles that’ve been ranked within the top twenty ‘must-play games of 2018’ available. Examples of such titles include: Ogre Empire; Marioni Show; Legend of Cleopatra and Viking Gods. MaChance are offering the option to play for free, which is a welcome attribute, allowing players to get a feel for a game prior to wagering any real cash – a nice touch. Though the video slots dominate MaChance game collection. If table games are more your thing we think you’ll be relatively satisfied. Players can choose from a variety of versions of roulette, online blackjack and video poker, each with a little niche to keeps things fun and fresh. MaChance are also offering live casino games for players looking for some real-time action. Games Include all of the age old favourites including, baccarat, blackjack and multiple versions of roulette. Players are able to chat and see the live casino dealer, but don’t be alarmed, everything still remains private, and your webcam/microphone won’t be accessed. As with any online brand nowadays, mobile optimisation is absolutely key and kudos to MaChance, they’ve handled this aspect really well. Players’ can enjoy the convenience of playing on-the-move using the fully responsive website and specialist mobile versions of all the games on offer. Players’ are able to get a slice of the action regardless of where they are in the world – straight from their smartphones browser. In order to get the most favourable gameplay experience, we would definitely recommend playing all games in landscape orientation. Though varying from country to country, MaChance have a multitude of payment methods for players wishing to deposit. All expected payment methods are available such as Visa, Mastercard and Maestro, with additional payment solutions on offer like Skrill, paysafecard, ecoPayz, CASHlib, NETELLER, SOFORT and even Bitcoin. Withdrawal methods are however slightly more limited offering only Skrill, Wire Transfer, Neteller and Bitcoin. MaChance Casino has a great overall look and feel with some interesting promotions and a daily bonus wheel that offers players’ a more unique and dynamic gaming experience. Customer support are always friendly, extremely helpful and will go the extra mile to ensure you’re taken care of, our only gripe would be the lack of phone support. That being said with the email, contact form and live chat functions available, and response time short. We don’t see this being a major issue. In terms of game variety, we would definitely put MaChance up there with their ever growing collection of 500+ games. Some players have mentioned the wagering threshold being slightly on the high side, but for those making a withdrawal, payments are said to be fast, with funds being transferred within 24 hours. We definitely think MaChance is worth a punt. Just ensure that you fully familiarise yourself and are happy with the terms on promotions and wagering before you play.